for your frontline representatives. 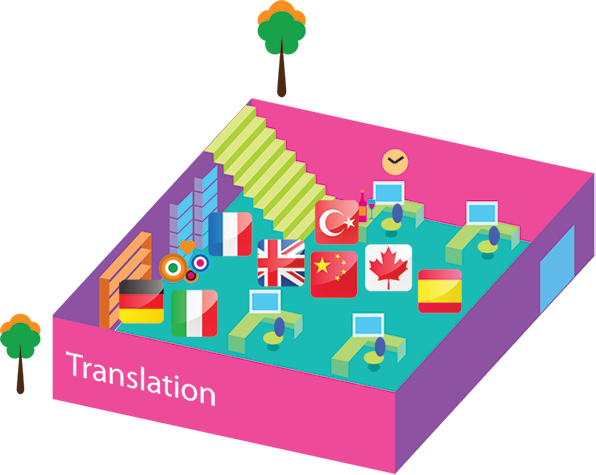 Whether it is traditional or simplified Chinese, Punjabi, Urdu, Japanese, Korean, Vietnamese, French, Italian, Spanish, or Portuguese etc., Prime Advertising can provide professional translation services to meet your needs. Prime Advertising is a leading multicultural advertising agency in Canada. Founded in 1987, Prime Advertising has provided its clients with insightful marketing strategy that drives result-oriented and cost-effective advertising campaigns.